This Wonderful Magical LED Camping Lantern For Kids uses White LED, which is bright enough. It seems like a mushroom and is cute for kids. Its soft and warm light also is attractive and popular among children. 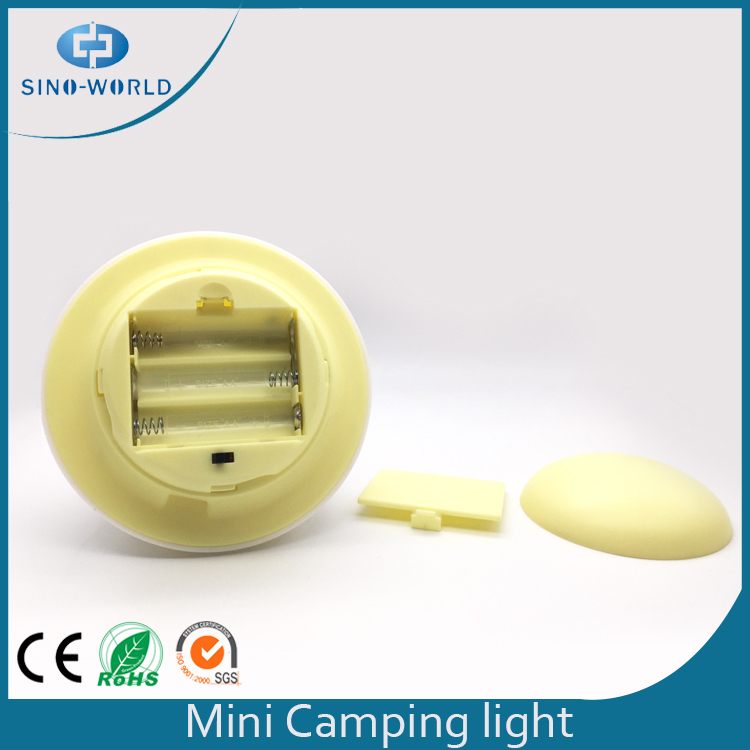 Looking for ideal Led Camping Lantern for Kids Manufacturer & supplier ? We have a wide selection at great prices to help you get creative. All the Soft Led Camping Lantern for Kids are quality guaranteed. 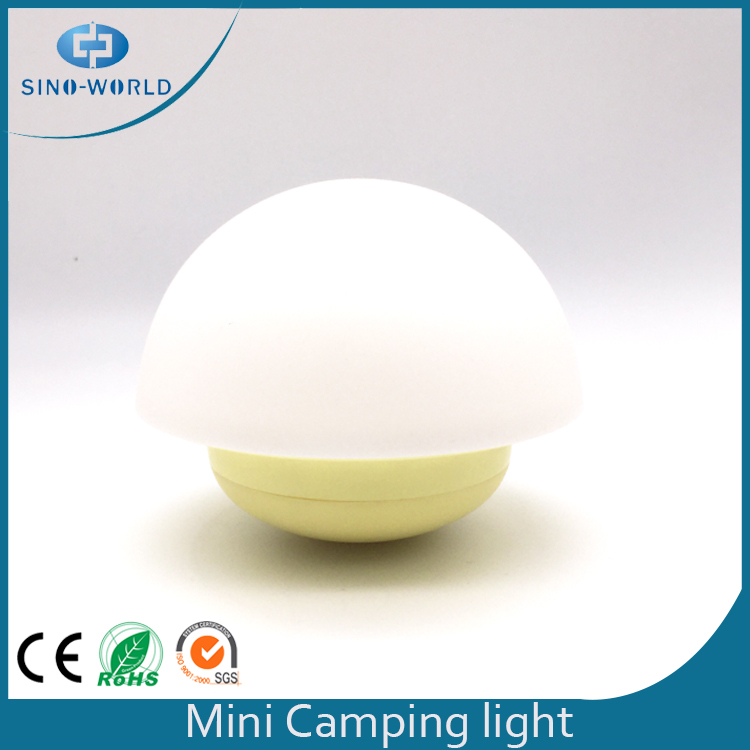 We are China Origin Factory of Soft Led Camping Lantern. If you have any question, please feel free to contact us.